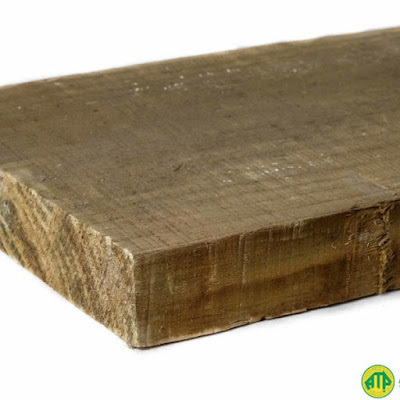 As with most forms of timber, the size of the cut will play a role in dictating the price. If you require wider and longer garden sleepers, you will generally need to pay more than if you were to get shorter and slimmer pieces. 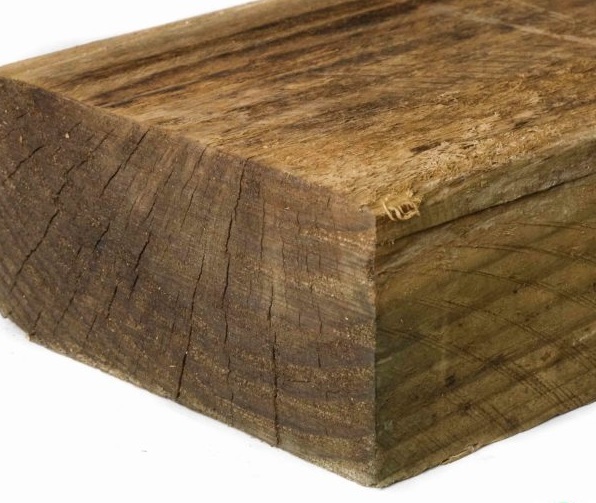 When it comes to treatment, garden sleepers are generally impregnated with two different types of preservative. The first is CCA, which is the most common and highly effective. It is cheaper than its alternative, ACQ, and can be easily sourced. The downside to this chemical is that it is considered toxic and not safe for use in applications where close human contact is a possibility, as it contains an inorganic arsenic. On the other hand, ACQ is a waterborne form of timber treatment, considered to be safe for use in close human contact applications. At the moment, it is just more expensive and less readily available. As with most products, the supplier you select plays a key role in pricing. They may set their pricing based on the above factors, and some others. If you are looking for high quality garden sleepers at a great price, teamed with over 30 years experience—look no further than Australian Treated Pine. Visit them today at www.atpine.com.au or call 03 9305 2000.